Site of the first steam operated lumber mill in South Carolina. It produced cypress and pine which was shipped worldwide. 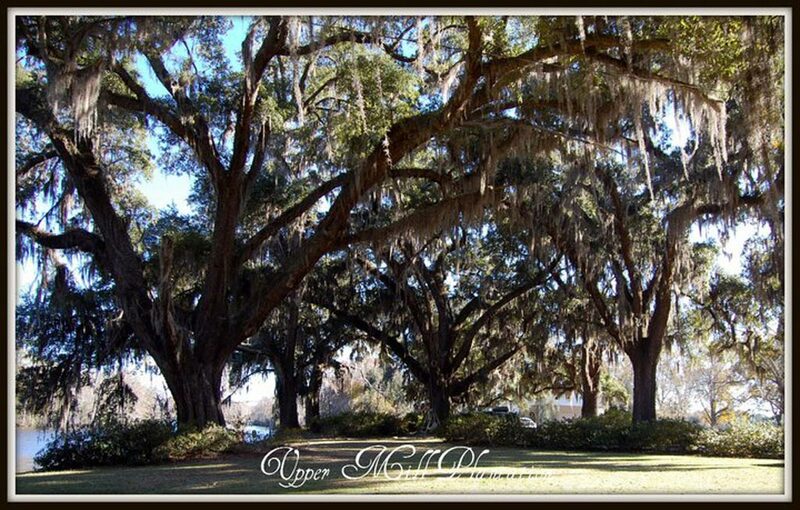 Origin of name  This plantation was the site of the uppermost of three lumber mills located on the Waccamaw River that were owned by Captain Henry Buck. House was restored in mid-1980s.
? 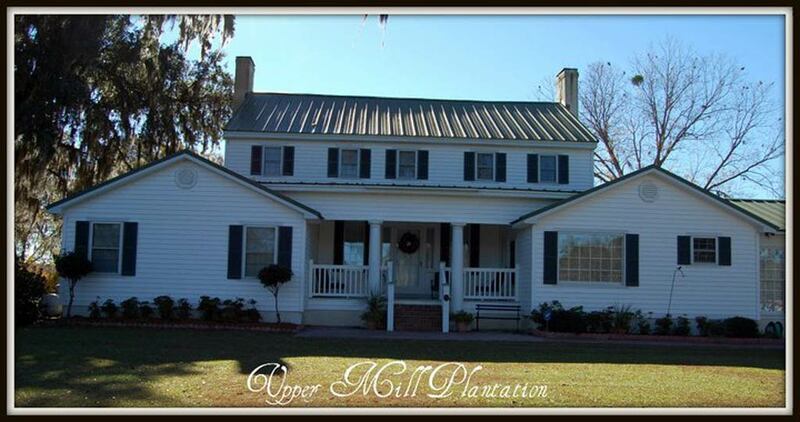  Captain Henry Buck purchased the plantation. 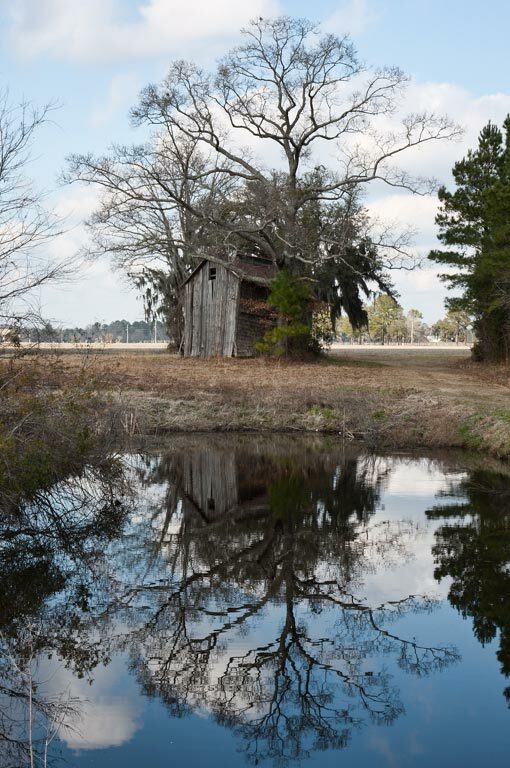 He owned three mills along the Waccamaw River: Lower Mill was at the site that became Bucksport, Middle Mill was at the site that became Bucksville, and Upper Mill was at the plantation on which Henry Buck lived. A slave cemetery is on the property. Slave cabins  The 1860 Slave Schedules record 70 slave houses belonging to Captain Henry Buck. It is unclear if all of these were at Upper Mill Plantation or if some were at his other plantation, Woodbourne. 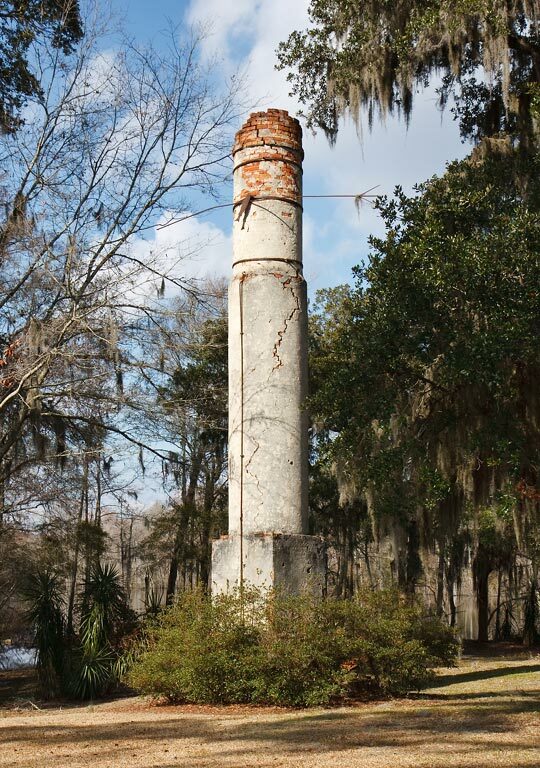 The plantation house still exists, as does the plantation commissary and the chimney for the mill. 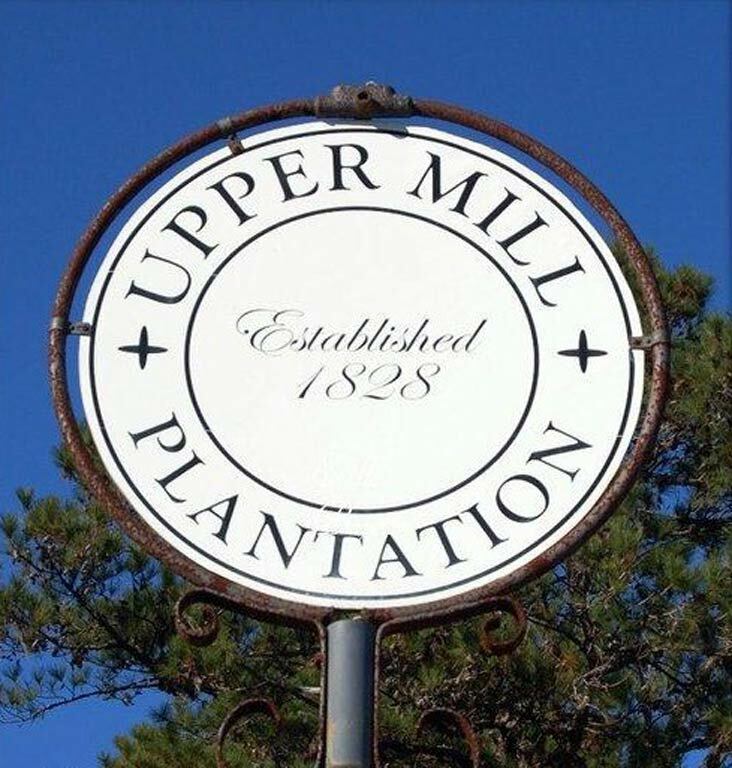 Upper Mill was the frist steam generated lumber mill in the southeast United States.